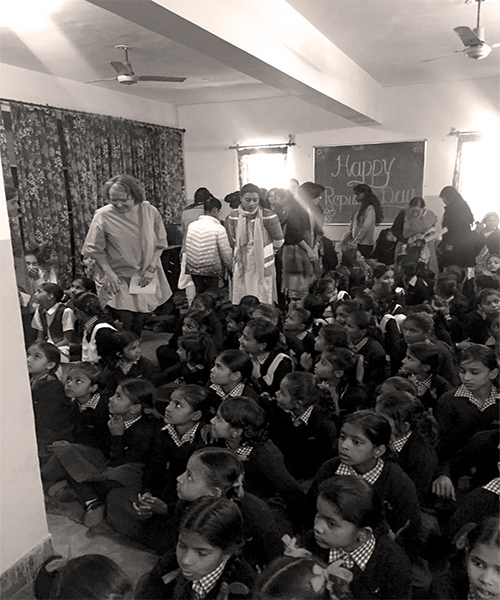 Together with our partners outside India we will work towards raising funds to support these grassroot organisations to realize the goals that have been identified and are befitting the goals of the Bernadette van Gelder Foundation. 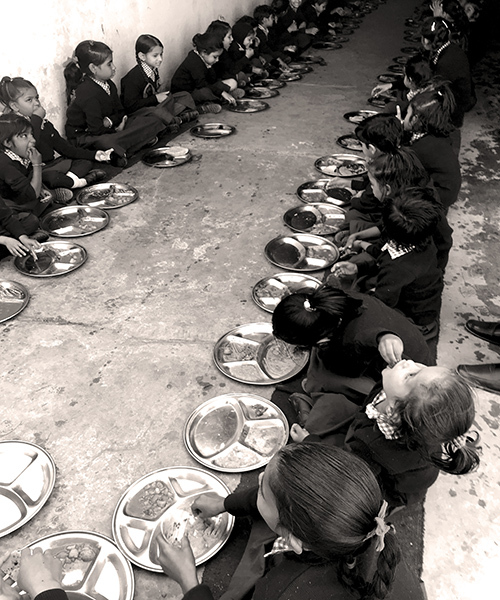 RUN BY JAGRITI FOUNDATION, JAIPUR, RAJASTHAN. 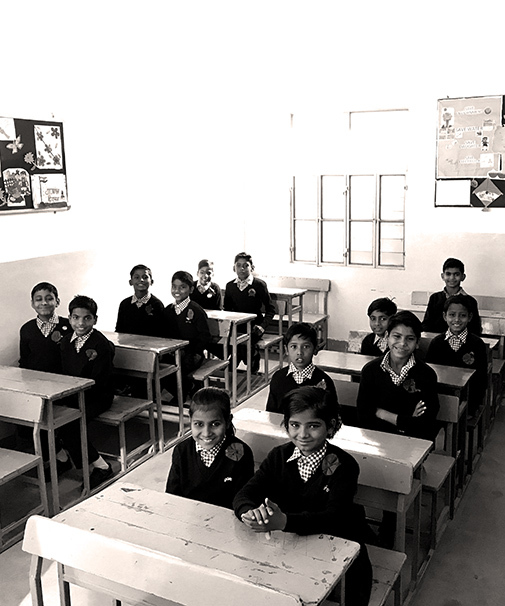 ESTABLISHED IN 2014, THE SCHOOL IS CURRENTLY EDUCATING 219 STUDENTS. 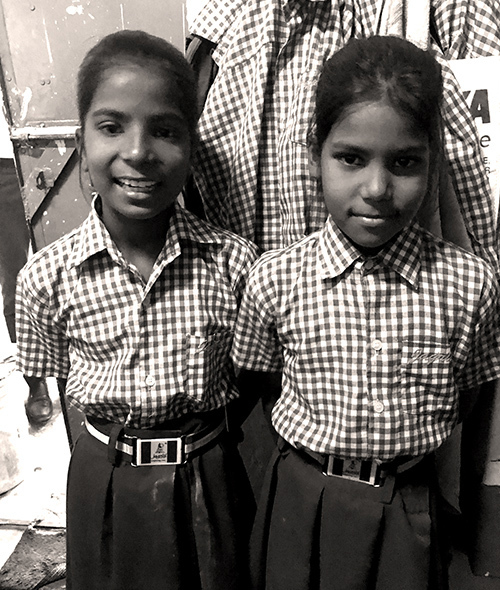 WE SUPPORT IN PROVIDING QUALITY TEACHING, UNIFORMS, NUTRITIOUS MEALS AND EDUCATIONAL MATERIAL REQUIRED FOR THE WELFARE OF OUR STUDENTS.